Baseball/Softball bid for Paris 2024? 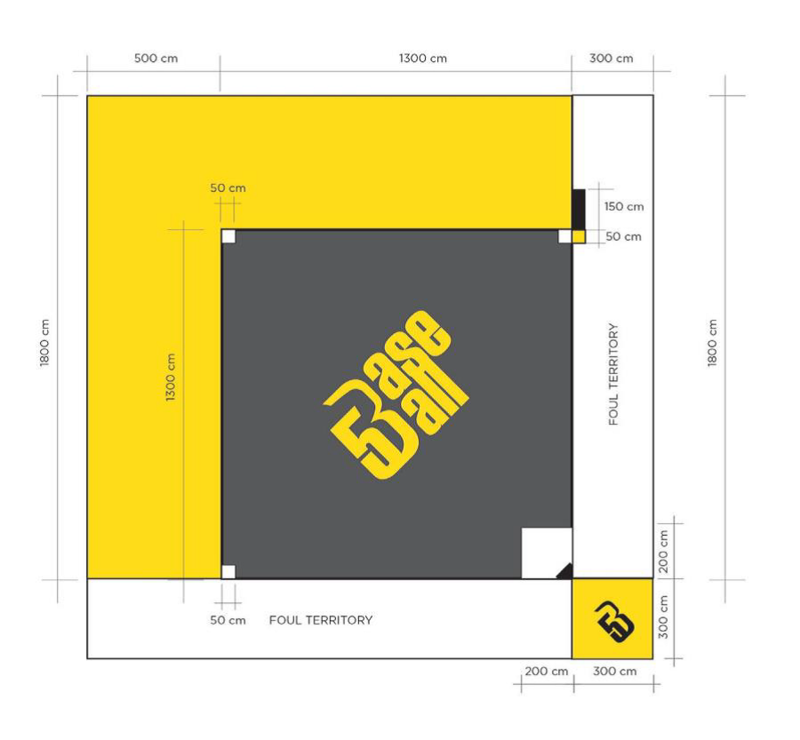 LAUSANNE, Switzerland -- 1 March 2018 -- The World Baseball Softball Confederation (WBSC) today revealed the Official Rules, a six-language web platform and an instructional video of baseball and softball's new street/urban discipline, Baseball5™. "This fast, youth-oriented and easy to learn urban game will help take baseball and softball to places not before possible, helping to drive worldwide fan and participation numbers to our target of 1 billion over the next decade," said President Fraccari. In conjunction with the release of the Official Rules, a new digital platform at wbsc.org/baseball5 has been launched in English and Spanish, and will soon be available in Japanese, Korean, French, and Traditional Chinese. The microsite features Baseball5 resources such as rules, videos as well as the latest developments on the new street discipline. WBSC's newly produced Baseball5 instructional video has already generated over 200,000 views from 74 countries and territories. The video has been shared over 4,000 times on Facebook, and has particularly resonated across Latin America countries, such as Cuba, Nicaragua, Puerto Rico and Venezuela, where fans left comments that they played an informal version of Baseball5 as kids. Following WBSC's successful bid to include baseball and softball to Olympic Games Tokyo 2020, WBSC leaders are focusing on building a bid for baseball and softball's inclusion at the Olympic Games Paris 2024. A recent demonstration of Baseball5 was given before the European Baseball and Softball Congresses in Paris. "As the youth-focused urban version of baseball/softball does not require dedicated sports equipment or venues, Baseball5 closely aligns with International Olympic Committee (IOC) President Thomas Bach's innovative Olympic Agenda 2020 vision," said President Fraccari. "Baseball5 will become a key component in our Olympic and growth strategies by further introducing and popularising the game among young people and mass audiences across the world -- in Europe, where the Paris 2024 Games will be staged, and wherever the Games may be held in the future. I also envision a future where five-on-five baseball/softball can itself grow into an Olympic event." Baseball5 will be featured at the sports initiation zone at the Youth Olympic Games Buenos Aires 2018 in Argentina this October.